On Day 3 of this historic Conclave, Cardinal Rampolla was 13 votes short of securing the 2/3 majority necessary to insure his election to the papacy. 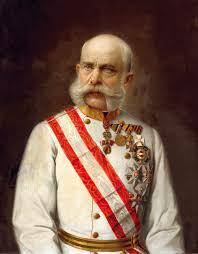 On Sunday morning, after new ballot papers were being distributed, the prince-bishop of Cracow, Poland, then part of the Austro-Hungarian Empire, rose to address the Conclave. 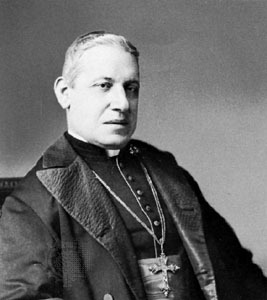 His Majesty, (Franz Jozeph) intending to avail himself of an ancient right and privilege, pronounces the exclusionary veto against Cardinal Mariano Rampolla. The terms of this veto had obviously been discussed previous to the Conclave, and when the Hungarian cardinal refused to carry out the wishes of the emperor, another subject, the prince-bishop of Cracow, was employed. It is possible that many of the cardinals did not hear or fully understand the communication. Again, the veto was read by another Cardinal. Although admonished not to consider the contents of the Emperor’s veto, and enraged that an outside power was dictating the direction of the Conclave, the cardinals began to look toward Sarto. With regard to my humble person, I declare that nothing could be more honorable, nothing more agreeable could have happened. From this point forward, in the next several ballots–there were seven in all– Giuseppe Sarto continued to garner the necessary votes to ascend to the throne of Peter. In his defense, one of his first actions as Pope was to nullify the Jus exclusivae. His election was the last time this ancient privilege was ever allowed. Cardinal Sarto suffered extreme angst when he realized what was happening. He thought he wasn’t qualified; he felt he was ill-equipped to be the Holy Father. Catholic belief has always been that it is the influence of the Holy Spirit who determines the outcome. In this instance, the new pontiff, Pius X, until 2013, became the only canonized pontiff of the 20th century. Another chapter in the living history of our Church. 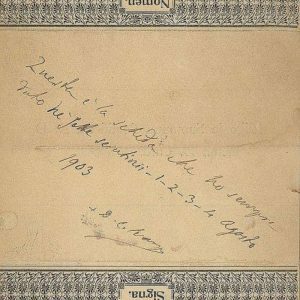 The Conclave began on the afternoon of July 31, 1903, with voting to begin the following morning. Procedures included a morning and afternoon ballot. There were sixty-two electors–and forty-two votes needed to achieve the 2/3 majority required to elect a new pope. On the morning of August 1, it fell to Cardinal Rampolla, former Secretary of State to Pope Leo XIII, and one of the creators of the famous Rerum Novarum encyclical, to serve as the scrutineer–the person charged with reading aloud the votes. There was strong support for Rampolla, and it seemed like a foregone conclusion he would be the next pope. 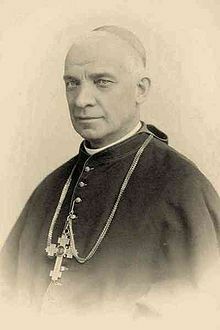 A second ballot took place in the afternoon, revealing the even stronger support for Rampolla, much to the displeasure of the German-speaking cardinals. 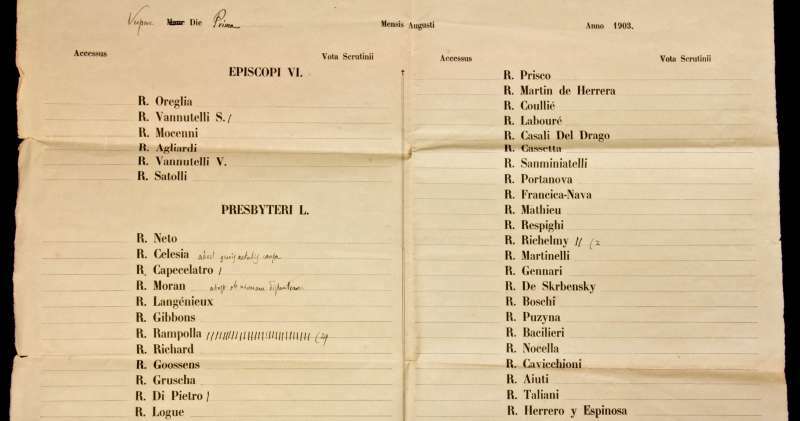 It is at this point, after this second ballot, and the scrutiny sheet is featured here, that it was revealed that Cardinal Rampolla already had 29 votes, and was only 13 short of the 2/3 majority needed, that an historic moment in the history of the Church occurred. 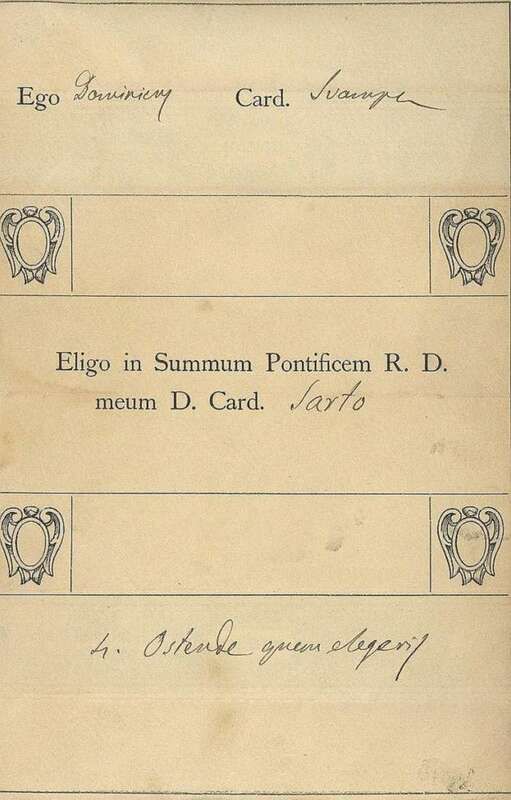 The artifact presented here, newly acquired by the Papal Artifacts’ Expert, is the document which proves the cardinals’ clear favorite candidate of the papabili, and the circumstances which prevented his ascendancy to the papal office, and how those circumstances paved the way for Giuseppe Sarto to be elected on August 4, 1903. 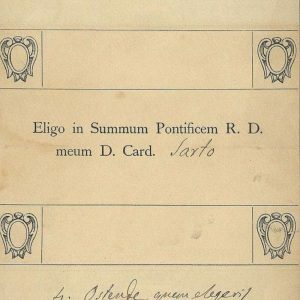 This very rare and historic document is the scrutiny sheet from the second vote of the 1903 Conclave that eventually elected Giuseppe Sarto, Patriarch of Venice, as Pope. 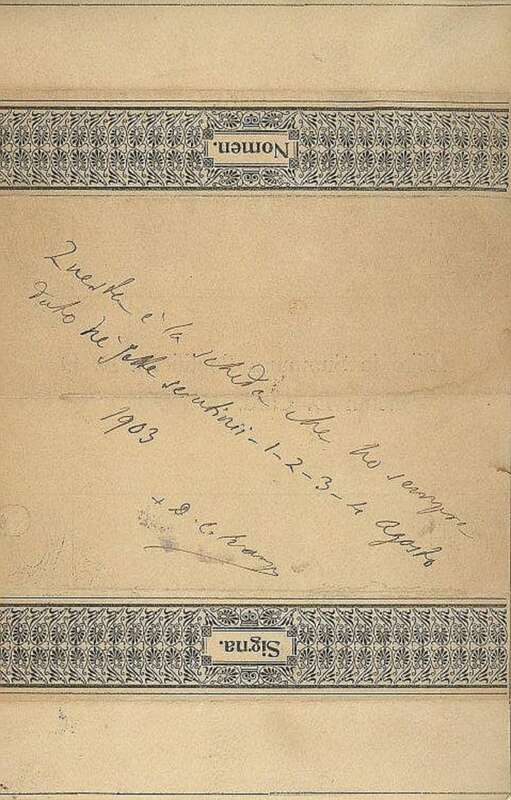 It, as well as a blank ballot and a note in his own hand, belonged to Cardinal Domenico Svampa, Archbishop of Bologna. They are documents that should not exist: they should have been burned, like all the others from that conclave were. Jus exclusivæ (Latin for “right of exclusion”; sometimes called the papal veto) was the right claimed by several Catholic monarchs of Europe to veto a candidate for the papacy. The French monarch, the Spanish monarch, the Holy Roman Emperor, and the Emperor of Austria claimed this right at various times, making known to a papal conclave, through a crown-cardinal, that the monarch deemed a particular candidate for the papacy objectionable.